Lol (this is what I think of this song), Kells can make a smash hit sometimes and others……!! Well you be the judge! 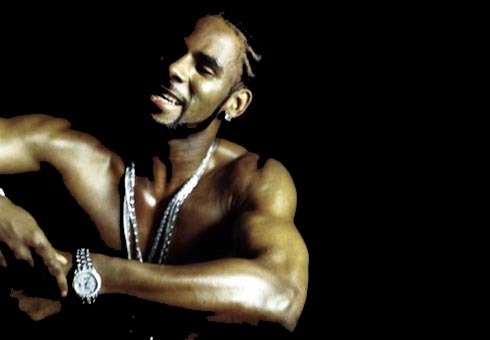 The song follows the same format has joints Kells did with Kelly Price, Sparkle, Mr. Biggs, etc.